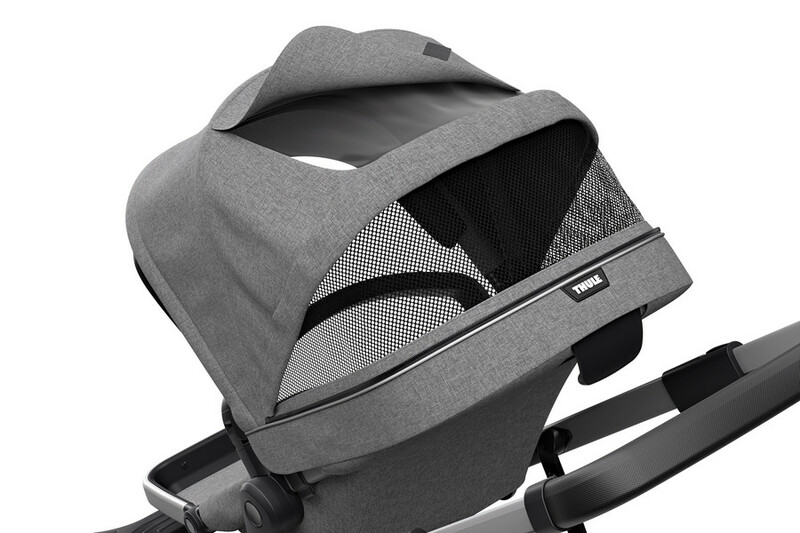 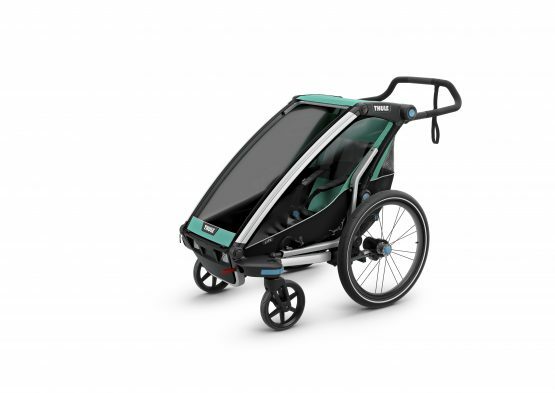 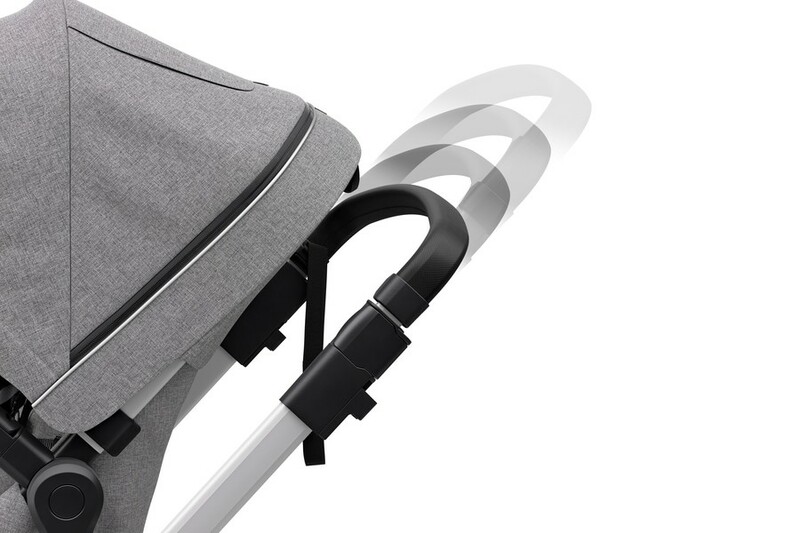 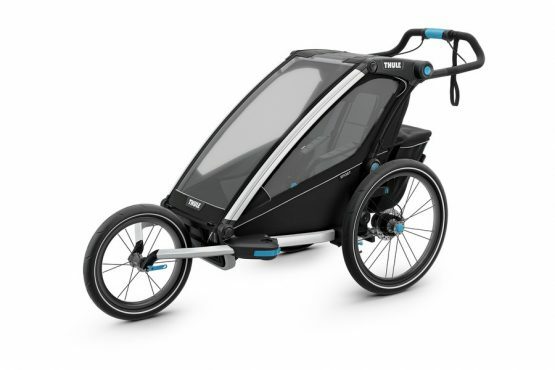 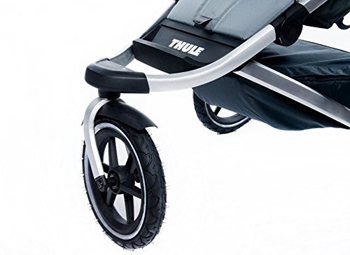 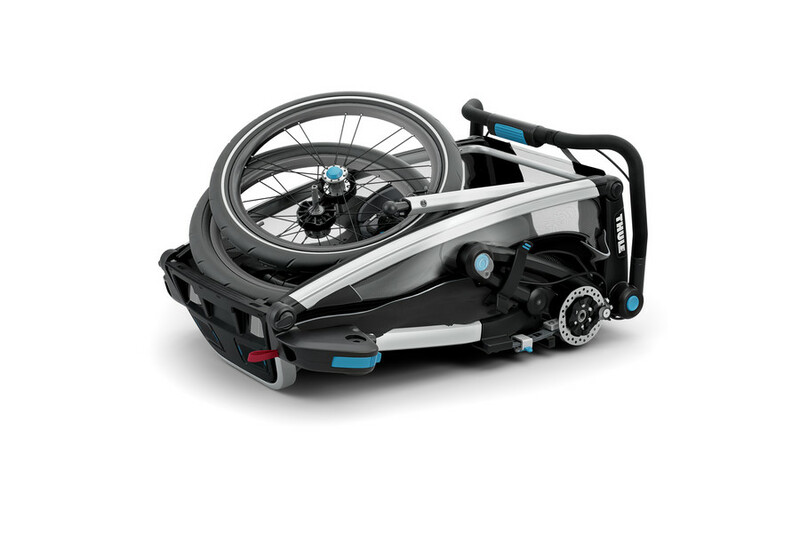 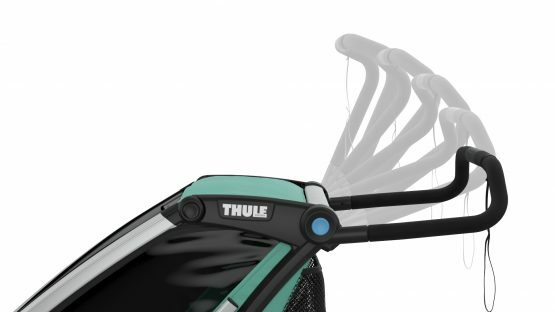 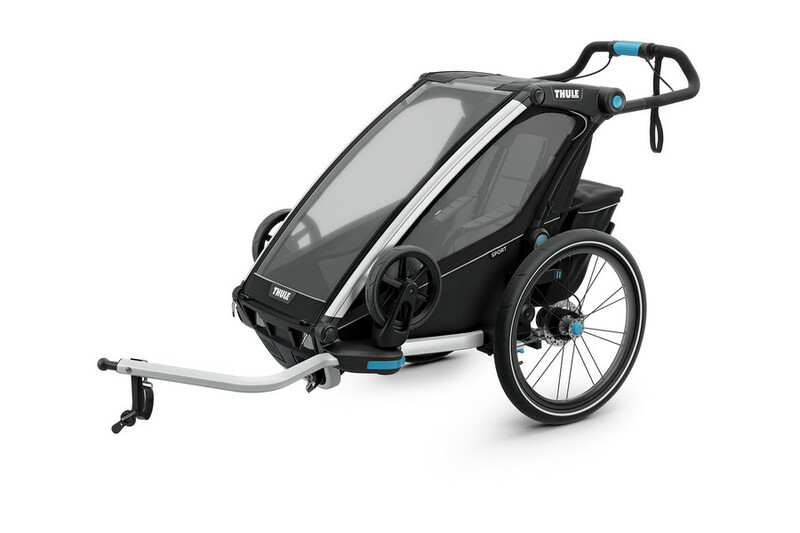 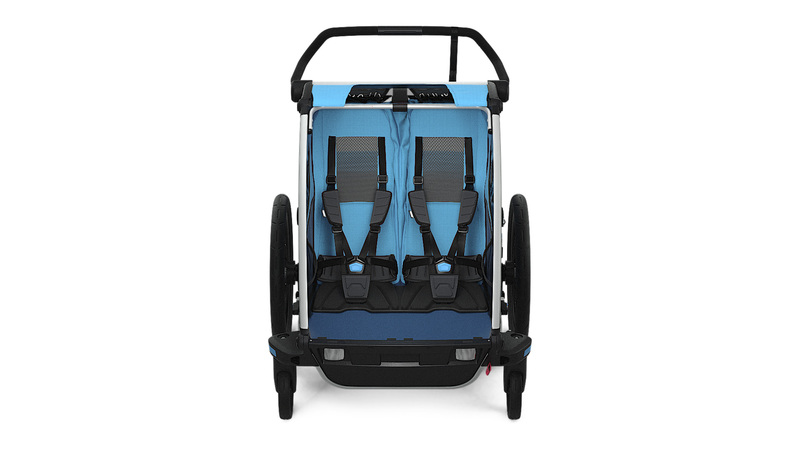 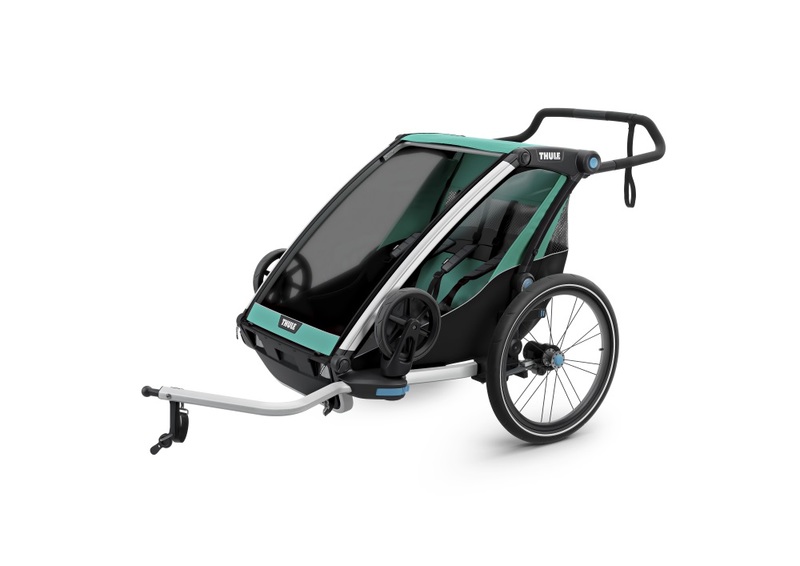 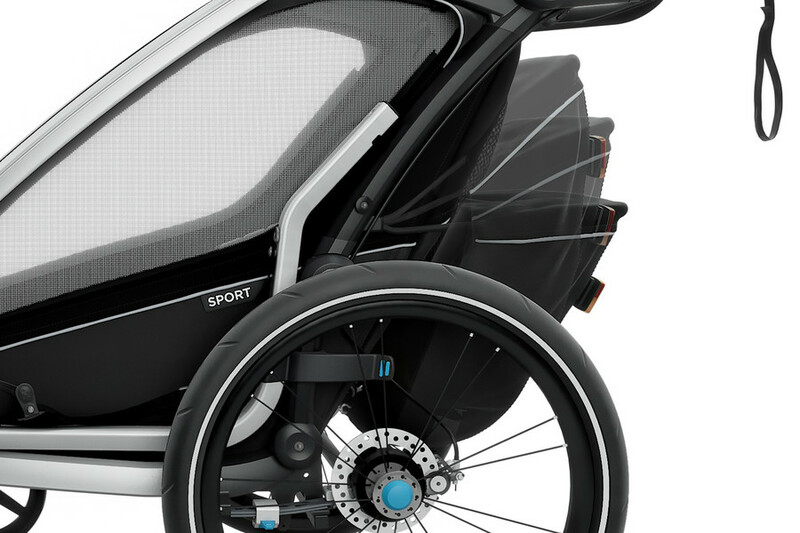 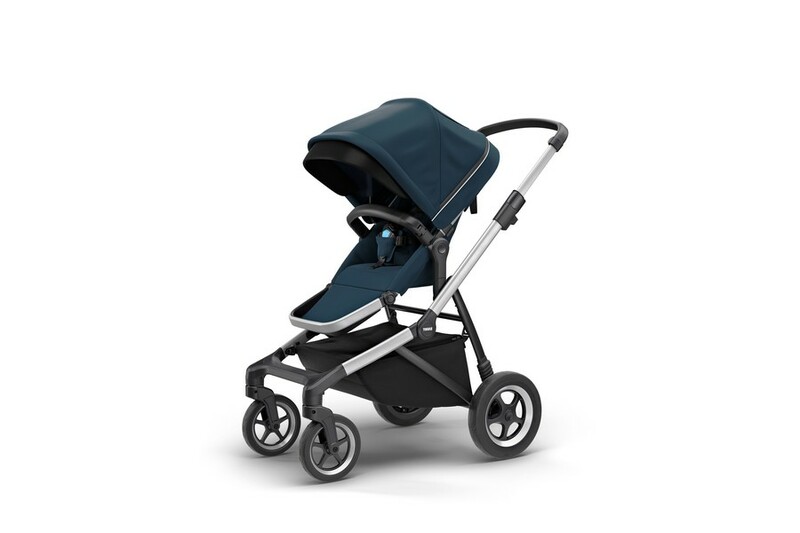 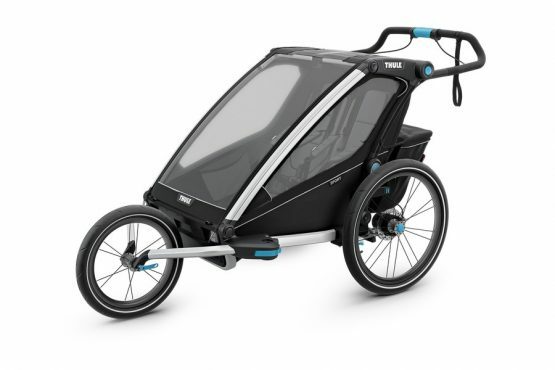 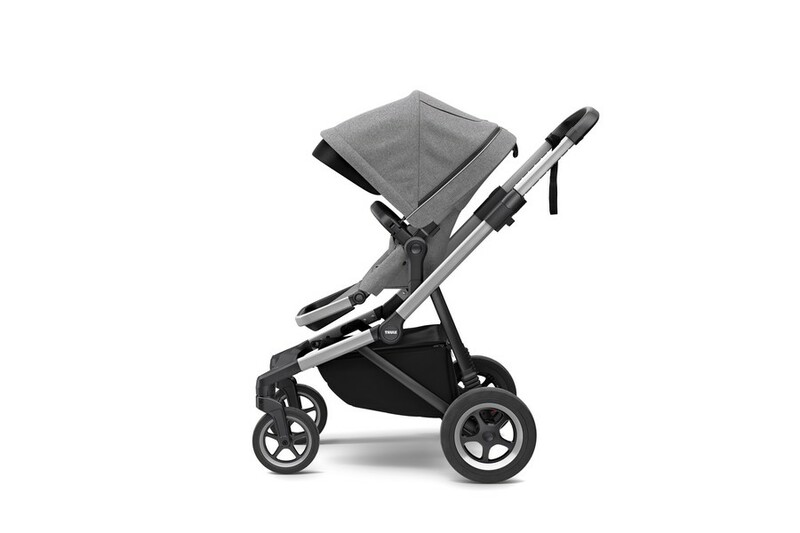 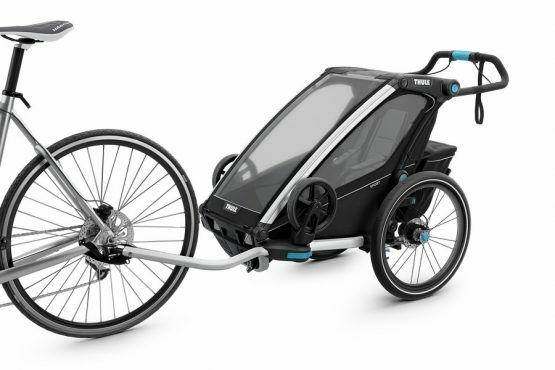 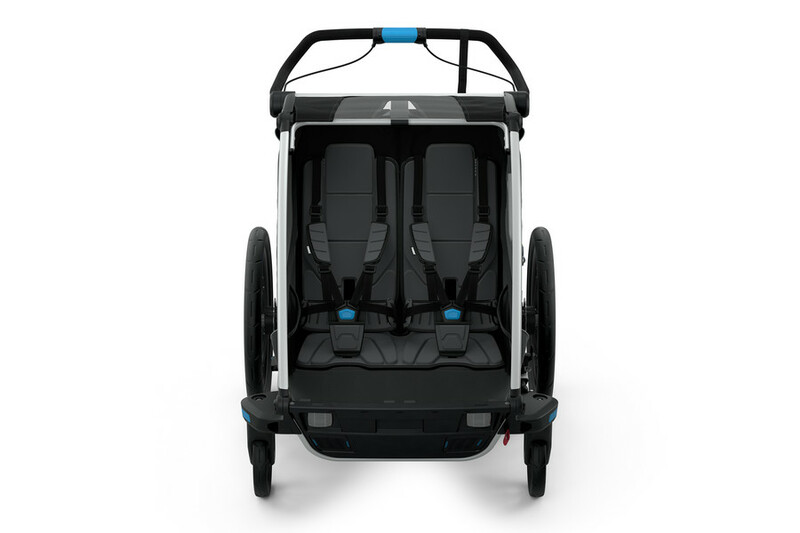 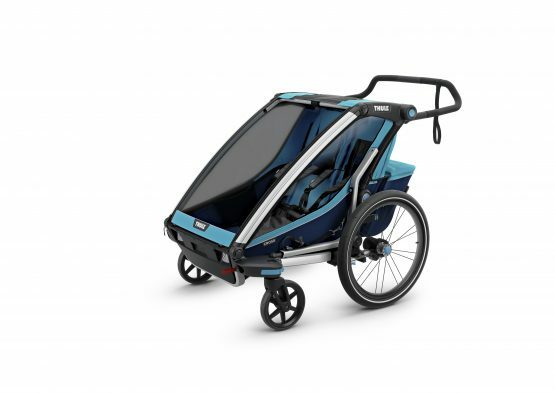 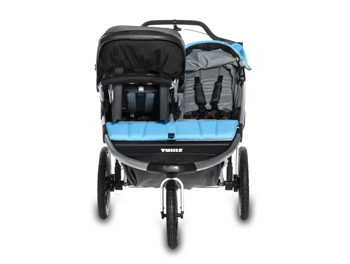 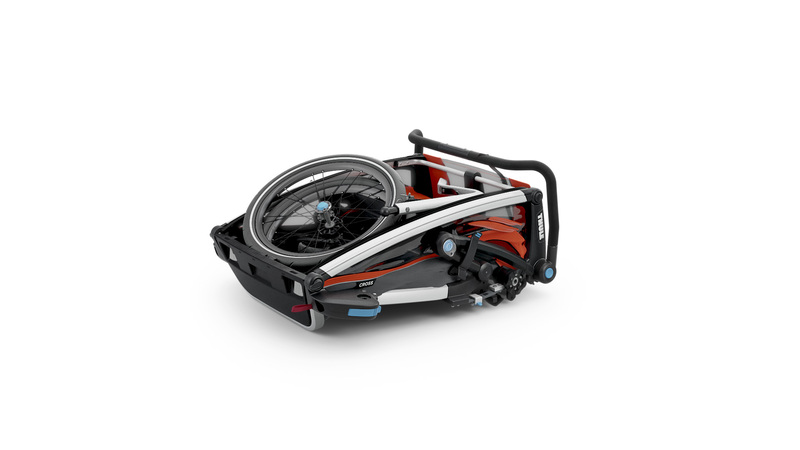 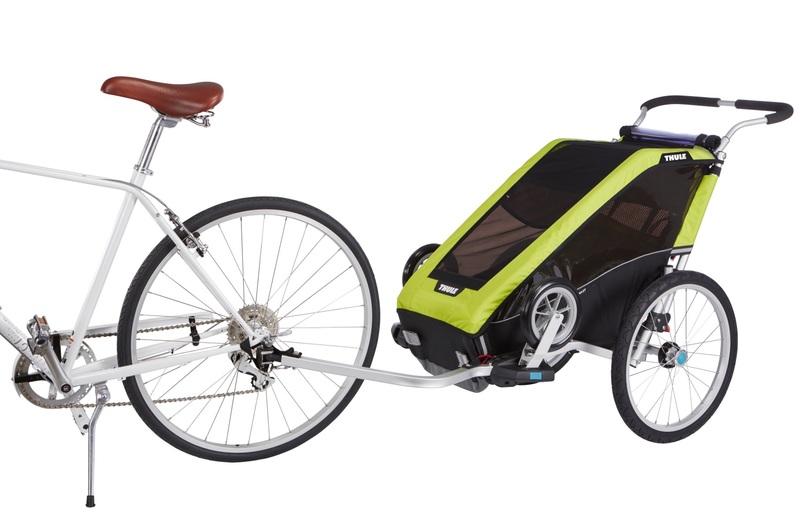 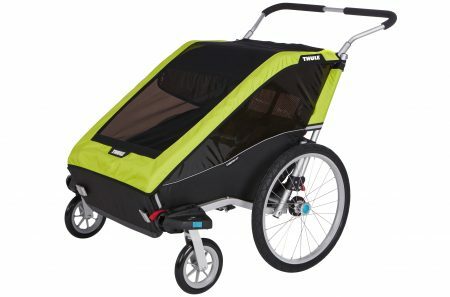 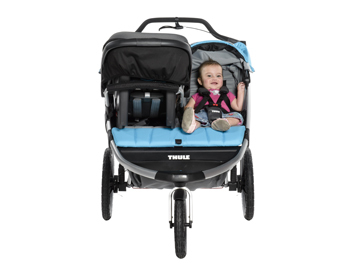 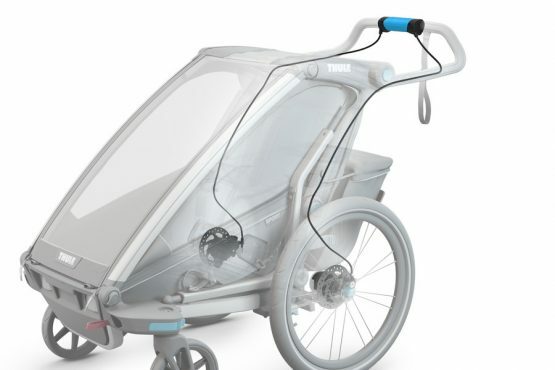 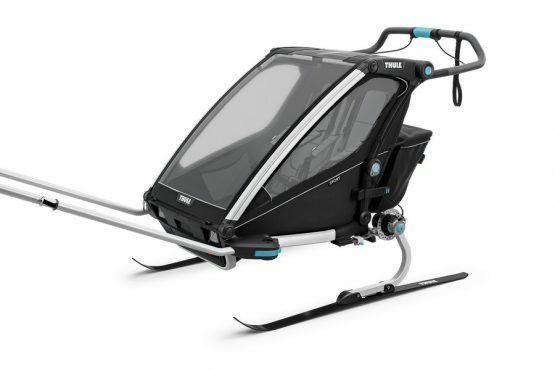 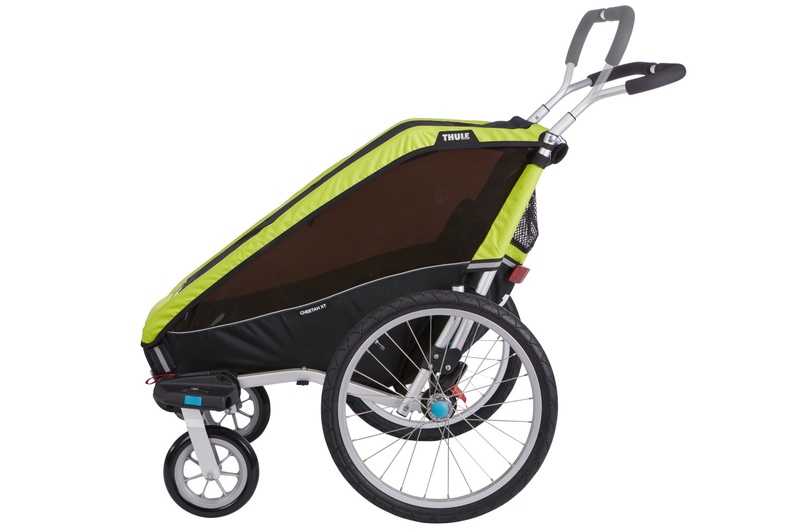 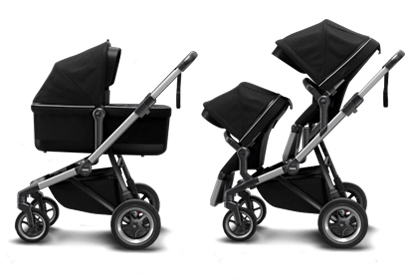 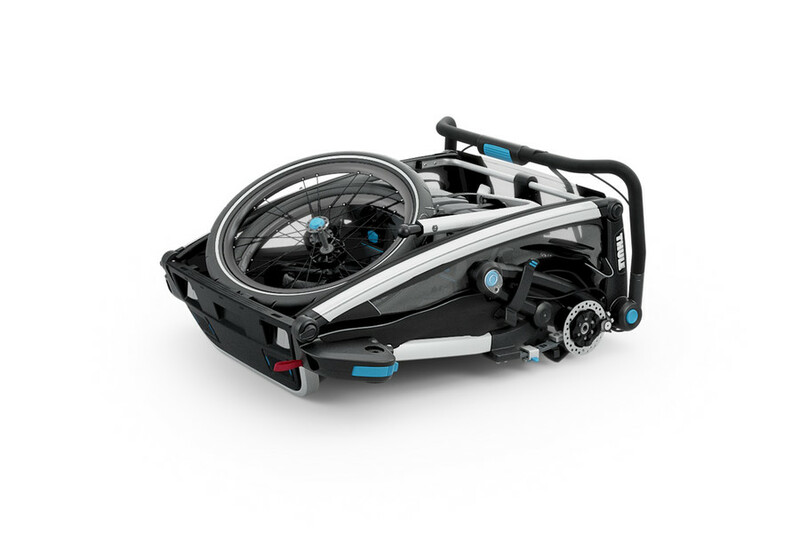 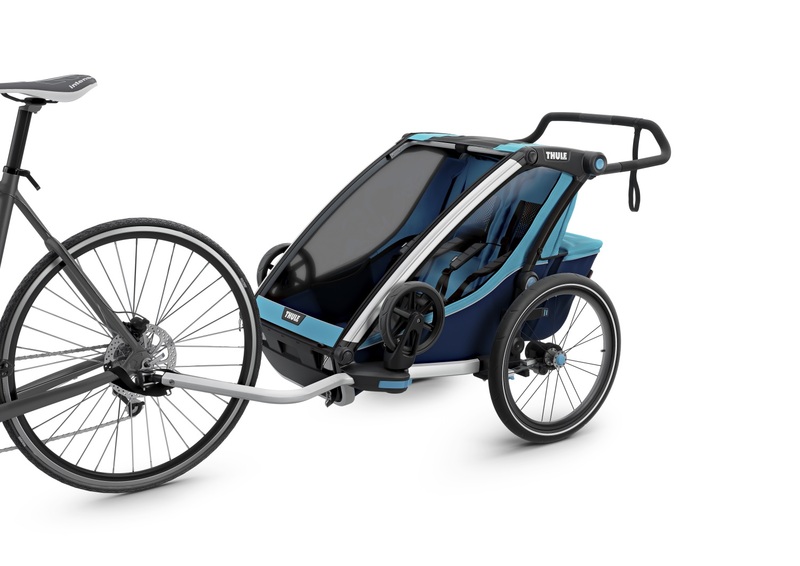 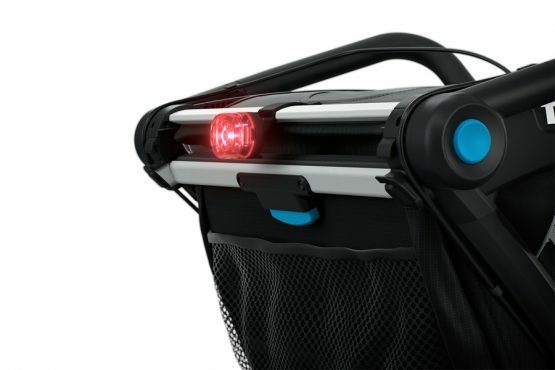 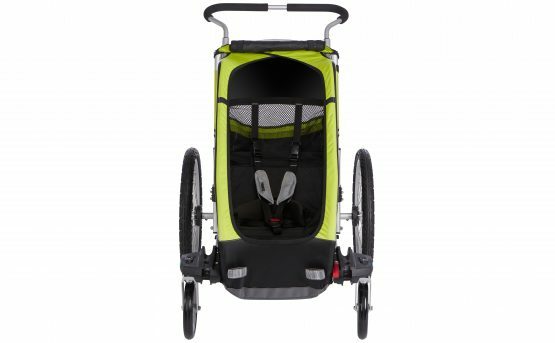 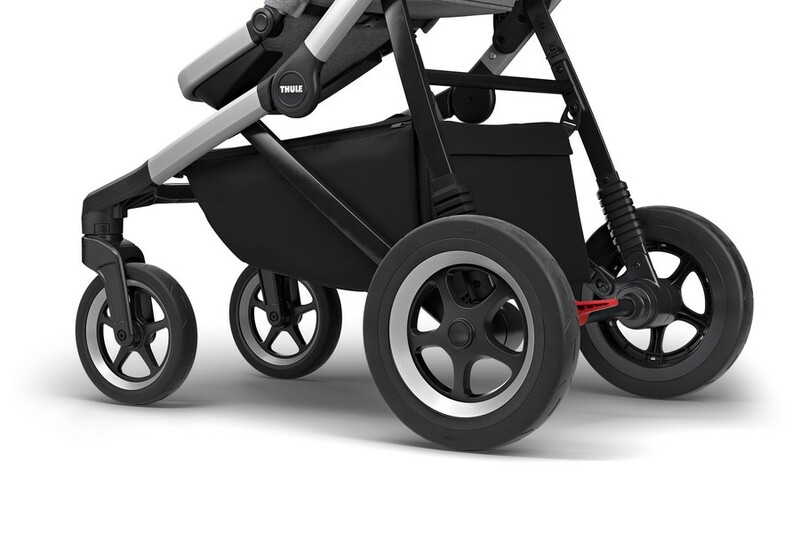 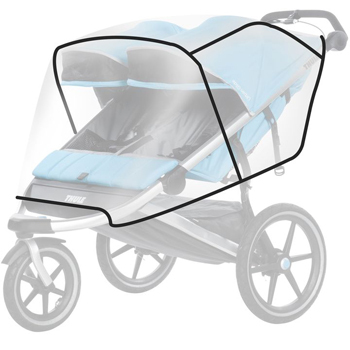 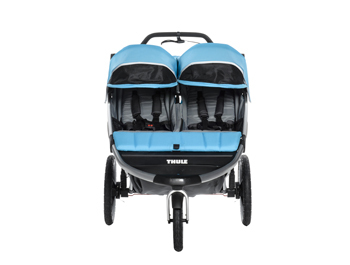 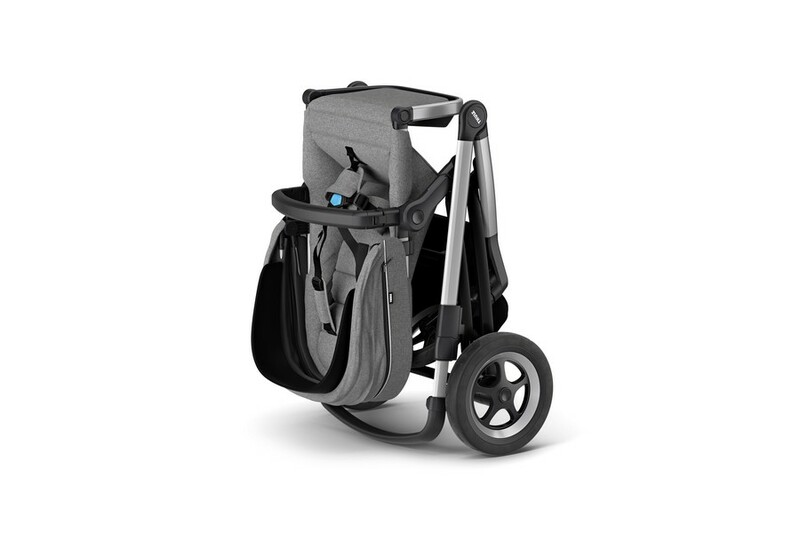 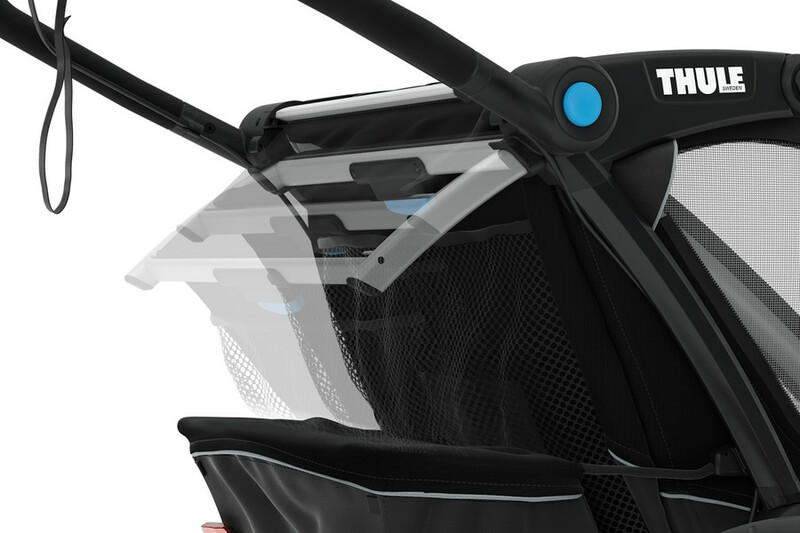 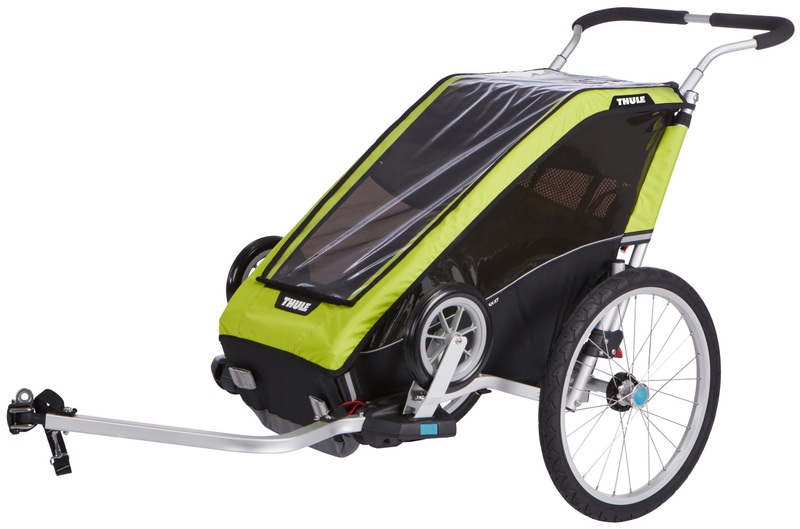 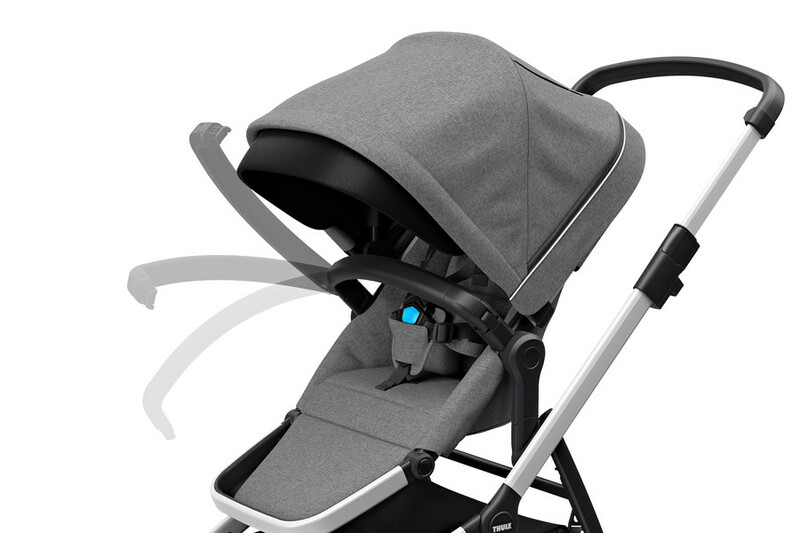 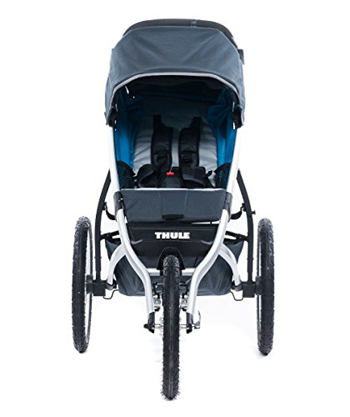 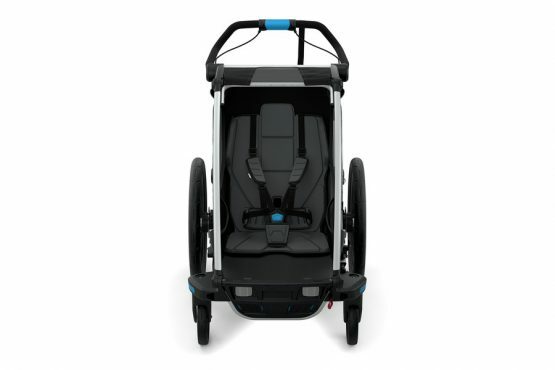 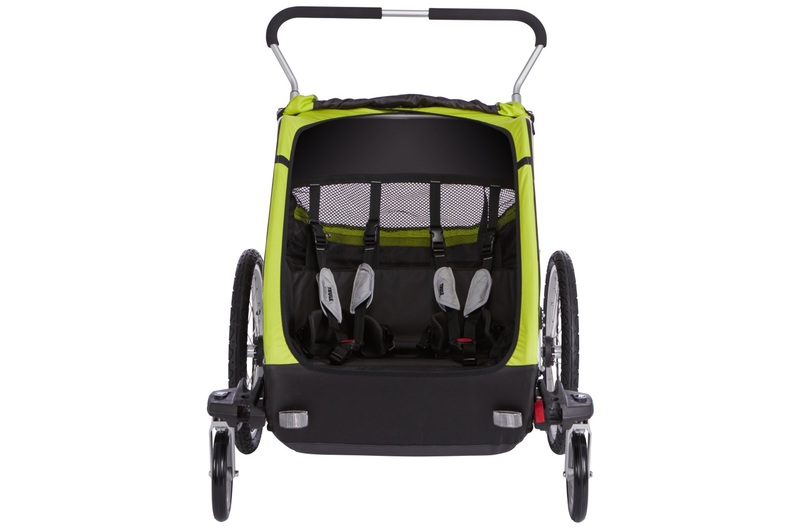 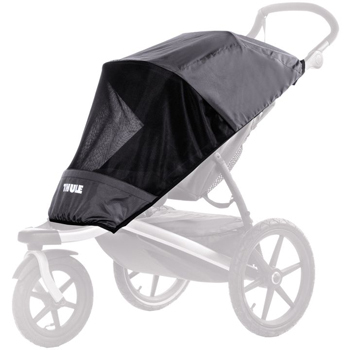 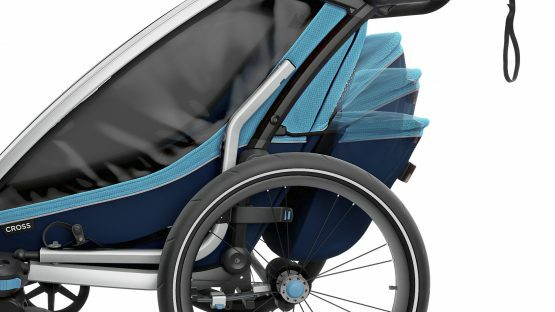 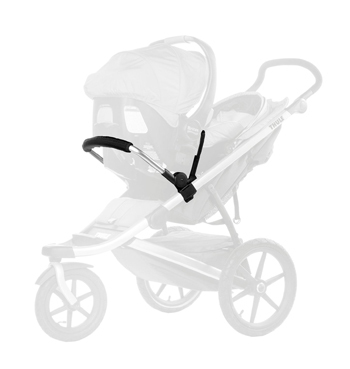 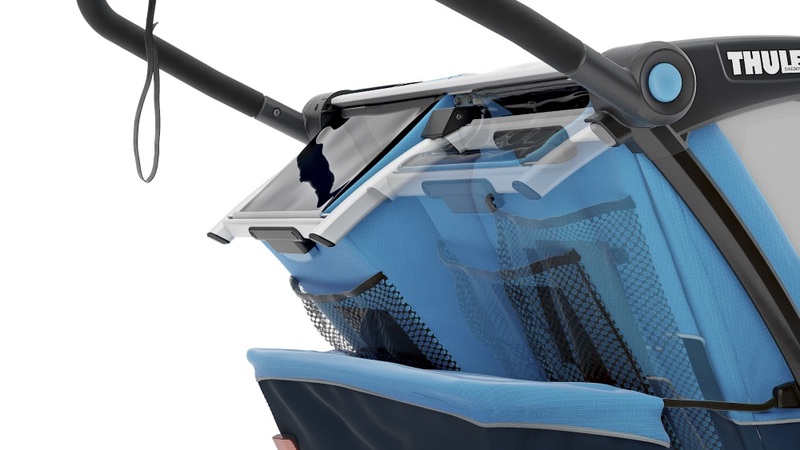 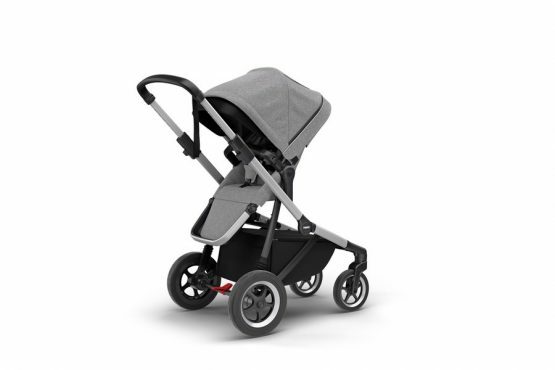 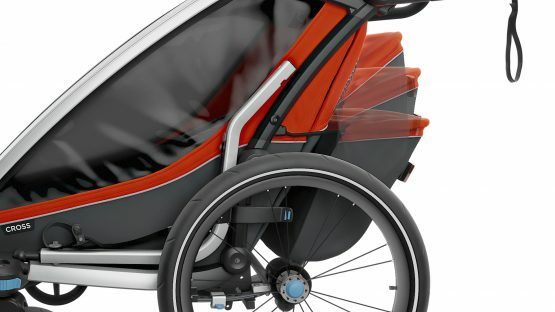 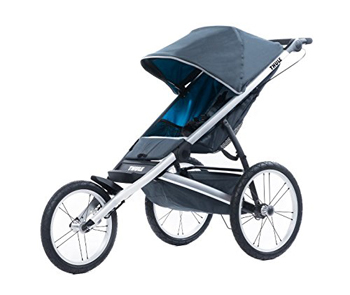 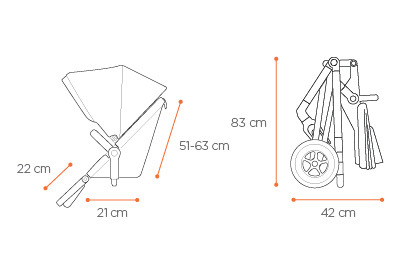 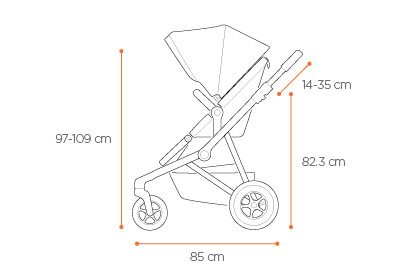 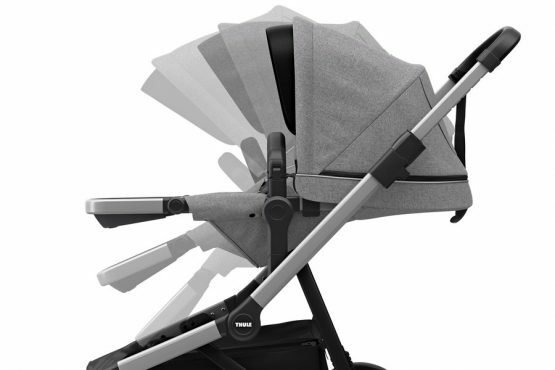 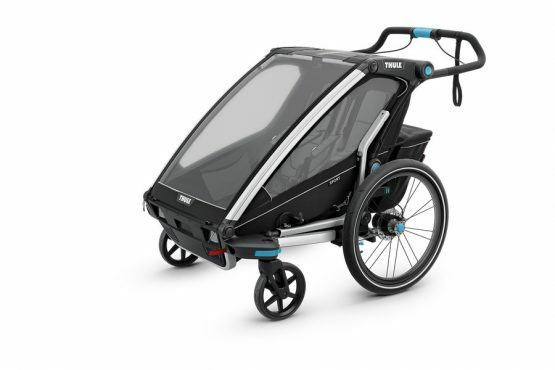 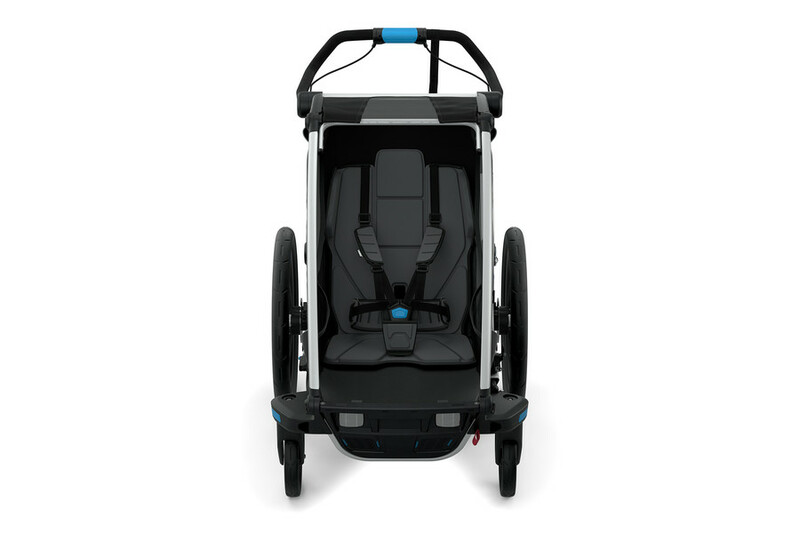 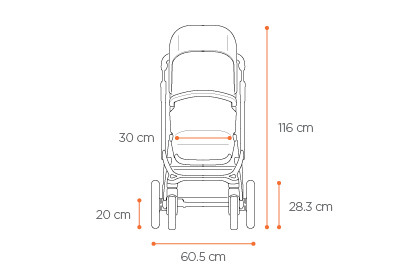 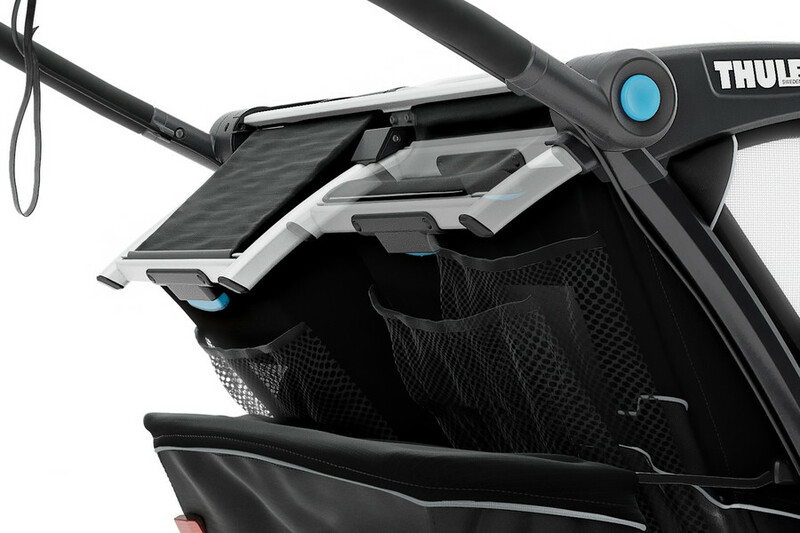 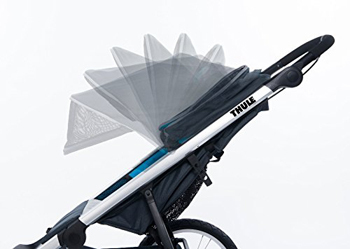 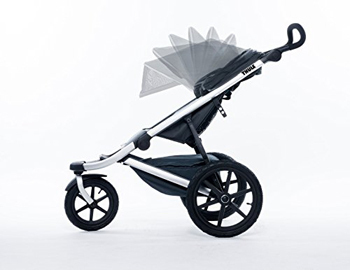 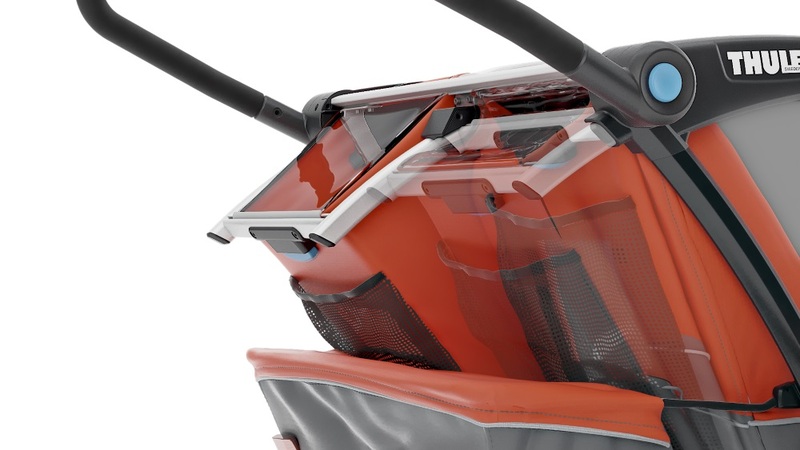 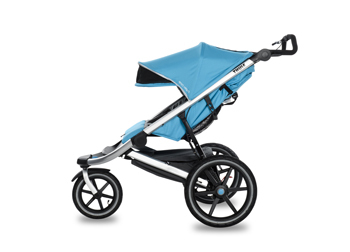 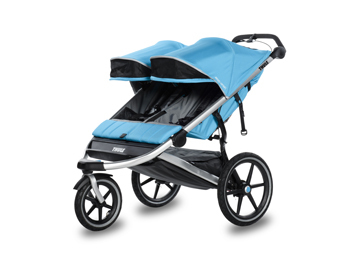 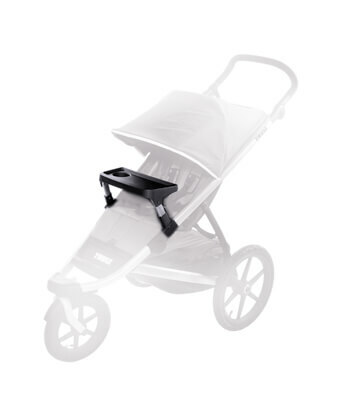 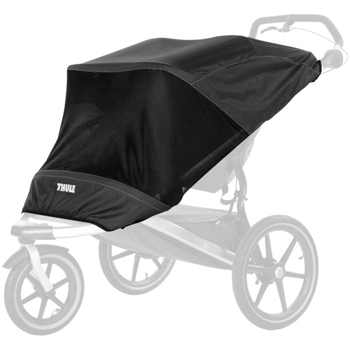 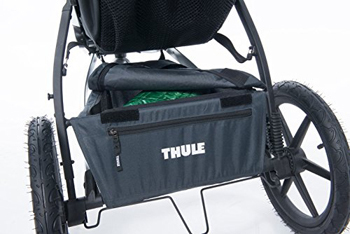 Turn your THULE child carrier into a travel system with the secure attachment of an infant car seat. 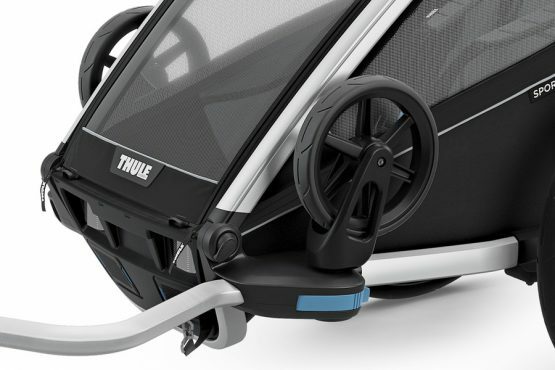 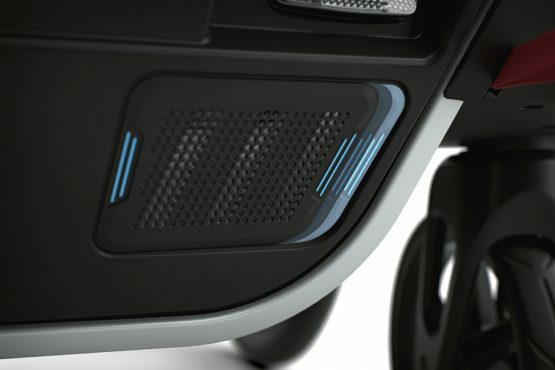 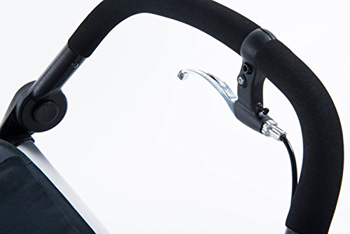 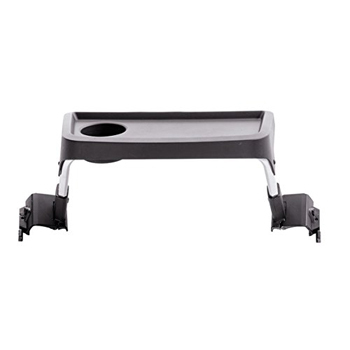 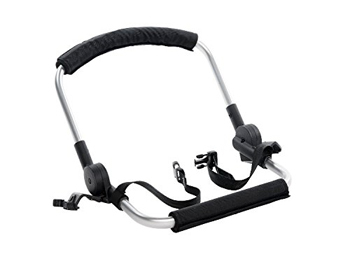 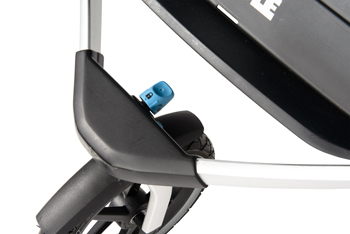 The THULE Glide Car Seat Adapter is simple and easy to instal with most popular infant car seat models. 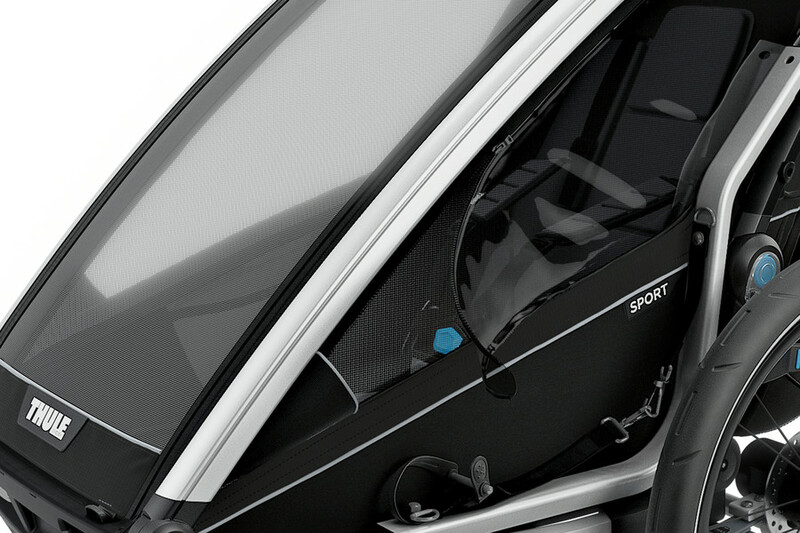 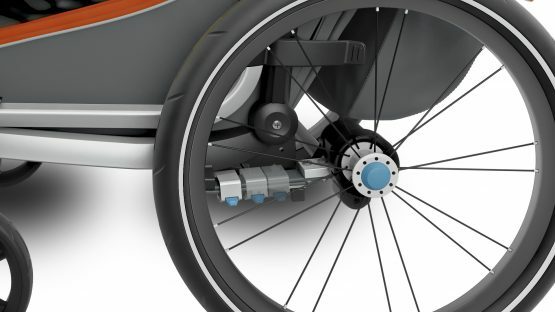 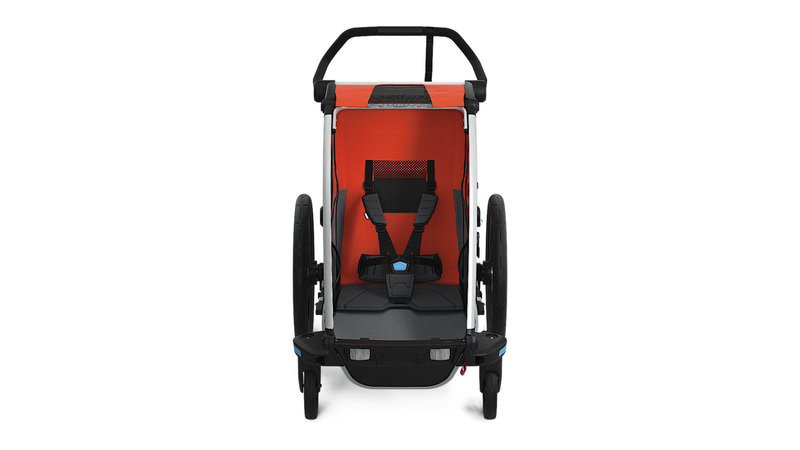 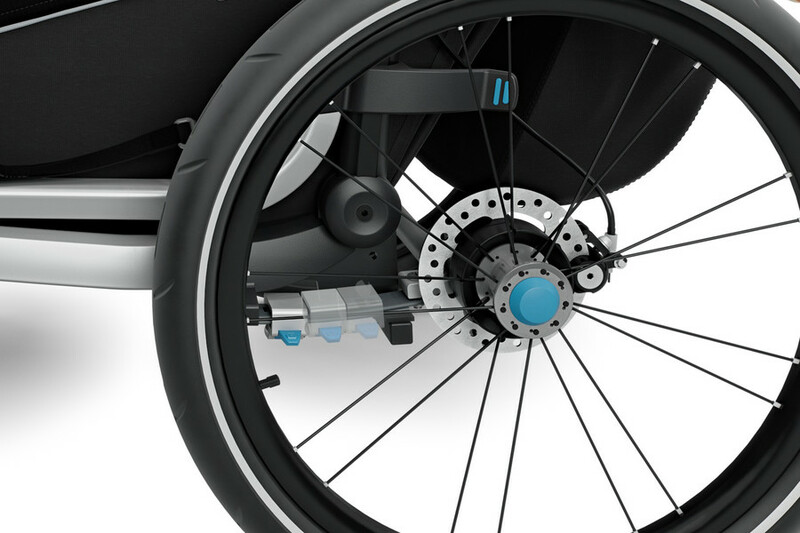 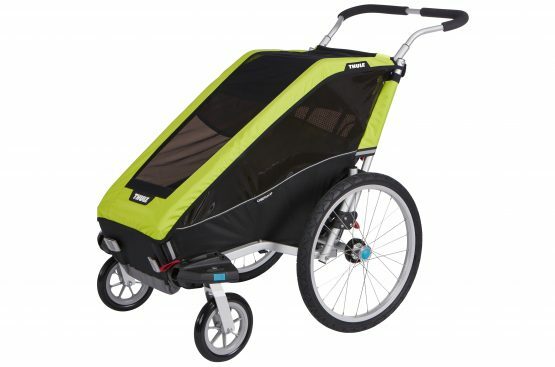 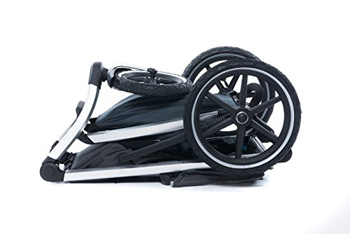 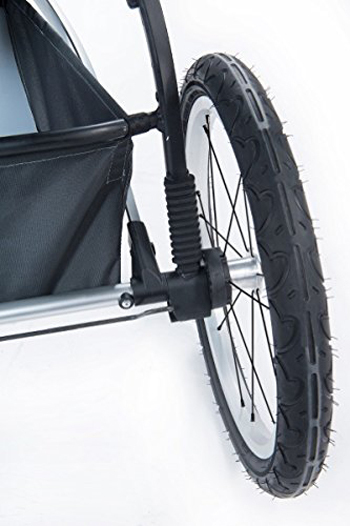 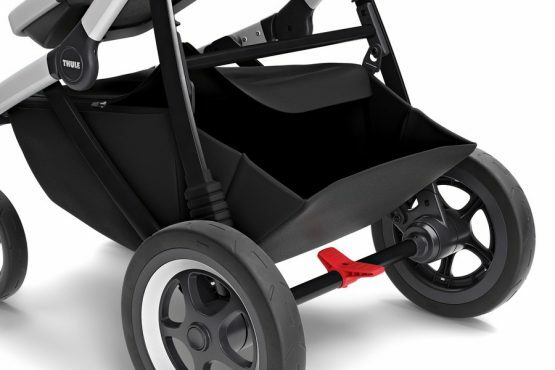 The Glide Car Seat Adapter should not be used when a second child is in the seat and is only recommended for strolling.